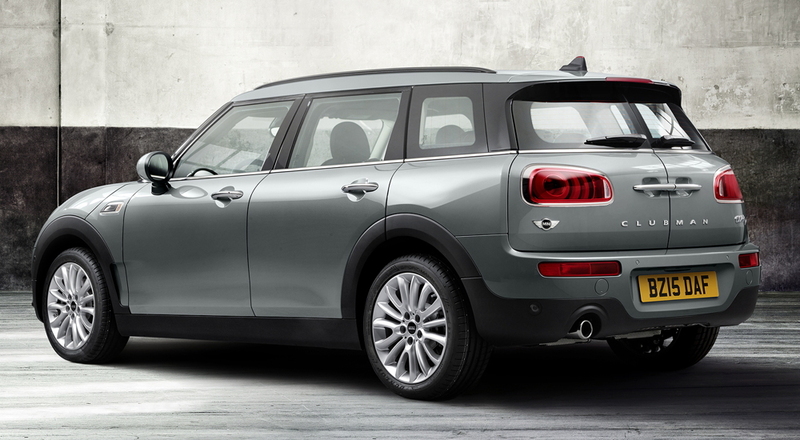 After a year's absence, an all-new Clubman joins the MINI lineup. 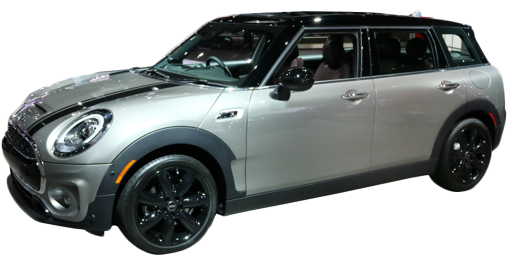 Over ten inches longer than the Cooper Hardtop 4 Door, the Clubman loses its short reversed rear door and replaces it with two full traditional doors. It does keep its dual-opening rear cargo doors. 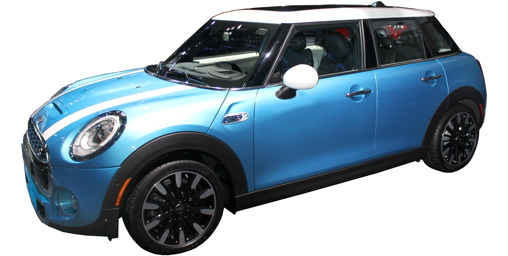 The Clubman gets the new powertrains originally introduced with the MINI Hardtop 2 Door: 1.5 turbo 3-cylinder or 2.0 turbo 4-cylinder. 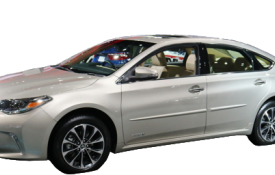 Both have fully variable valve timing and lift and direct fuel injection. 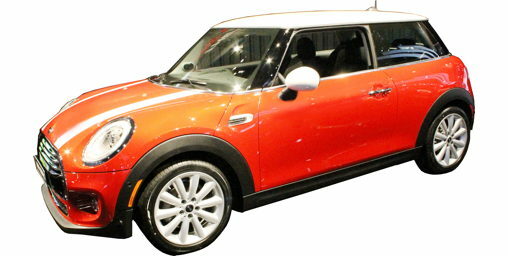 The Clubman Cooper S introduces a new optional eight-speed automatic. Replacing the six-speed automatic, expect to see it spread across the MINI lineup eventually, but for now it will be exclusive to the Clubman. On vacation. Returning soon with renewed vigor. 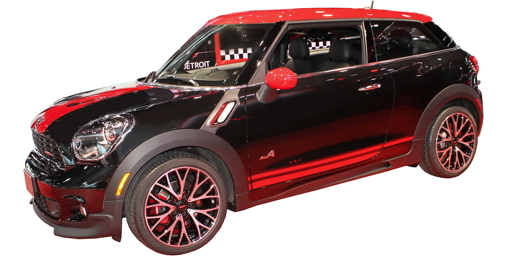 The JCW version returns (not pictured), with 228 horsepower from an enhanced 2.0-liter 4-cylinder. 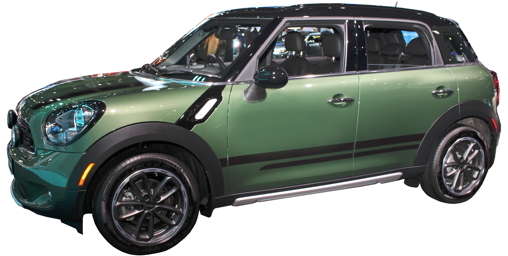 The most horsepower in a MINI, yet; it also gets the largest brakes to date: 13.2" front rotors.